Upcoming Teacher Training Courses for 2014 with The Southern Africa Yoga Centre – Yoga Alliance UK accredited. Do you live in KZN? Have you been longing to learn more about Yoga and become a Yoga teacher to immerse yourself deeper into your own practice and to share the healing transformative benefits that Yoga provides? Have you struggled to find a course that meets your life schedule and your requirements? Look no further! The search has ended thanks to The Southern Africa Yoga Centre based in KZN. 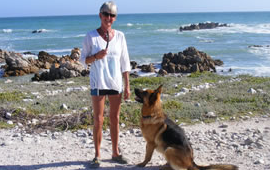 Cheryl Lancellas of Southern Africa Yoga Safaris & Retreats runs a 200 hour Teacher Training Course under her training college called The Southern Africa Yoga Centre which is accredited with Yoga Alliance UK. Cheryl’s Teacher training offers you 3 different ways to empower yourself with a 200 hour Yoga Teacher Certificate in 2014. 1. This course runs over one full weekend per month, in KZN, from February through to November. We start the course on the weekend of the 8th and 9th February. Fees for this are R13 000.00. 2. This is a 24 day intensive live-in Yoga course, eat, breathe, sleep Yoga! Fees for this are R19 995.00. (All inclusive). All 3 options are 200 hours of hands-on lectures and workshops providing you with the knowledge needed to take your Yoga to the next level of understanding. Empowering you with the necessary skills to share this love of yoga with passion, safety and confidence. Contact Cheryl Lancellas for more information. 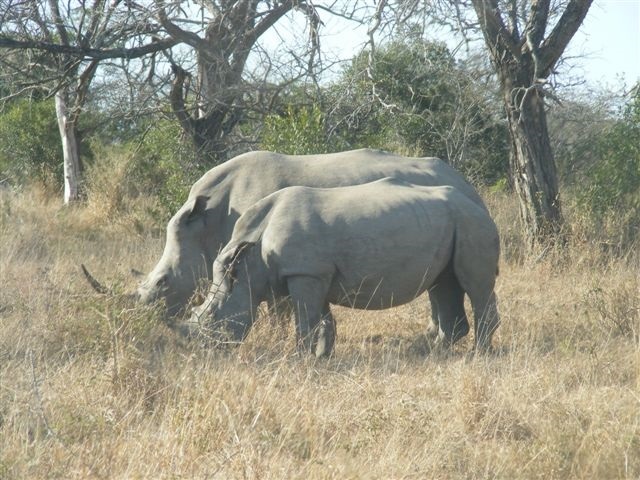 E-mail: cheryl@sayogasafaris.com Or Cell: 084 090 2083. Choose the option that best suits you, then take that step to empower yourself on the journey of self discovery under the guidance of Cheryl and The Southern Africa Yoga Centre. 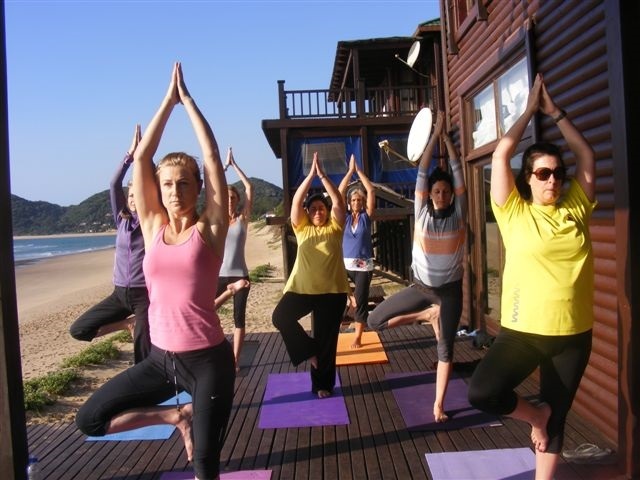 Southern Africa Yoga Safaris, Retreats & Holidays – A welcome addition to the YAA community! 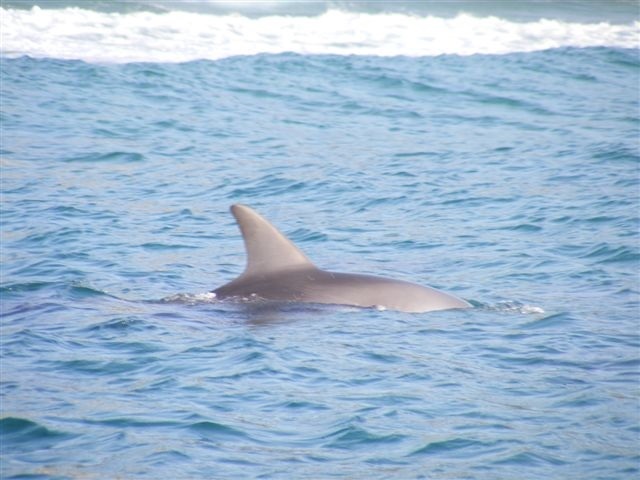 KZN based Cheryl Lancellas of SA Yoga Safaris & Retreats offers participants the unique opportunity to experience the healing art of Yoga with African night game drives, to encounters with dolphins in Mozambique to the sacred sounds and energy of India! Each Yoga destination experience is a thorough and therapeutic journey which includes all aspects of Yoga i.e. Yoga Philosophy and Psychology; caters for small groups of 10 or less; welcomes all ages over 12. No previous experience is required as Cheryl is a fully qualified Yoga teacher, (trained in Nasik, India), a personal trainer and a physical therapist. Each person will be personally evaluated ensuring the best Yoga exercise for one’s ability is provided. From Africa to India, one can enjoy unique accommodation with all amenities and only vegetarian meals will be served. The beauty of the small groups ensures personal attention to meet all your requirements to rejuvenate body, mind and soul. 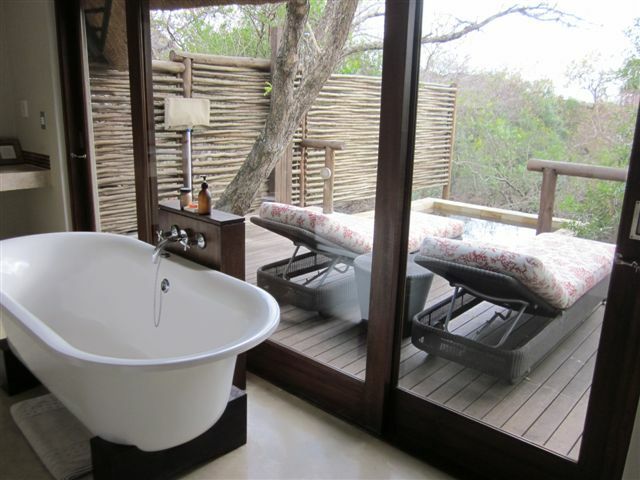 Find your peace and follow your bliss with Cheryl and Southern Africa Yoga Safaris, Retreats & Holidays! 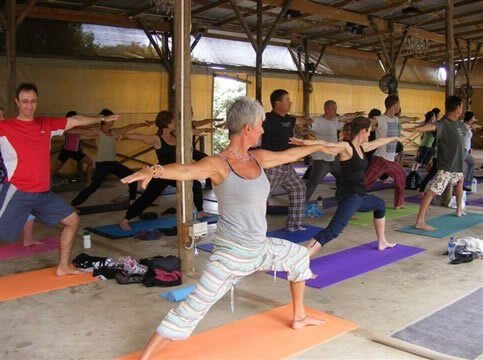 SA Yoga Safaris & Retreats is also a registered Teacher Training College known as The Southern Africa Yoga Centre which is accredited with Yoga Alliance UK for a 200 hour Teacher Training Course. For more information stay tuned for forthcoming retreats and Teacher Training Courses offered by The Southern Africa Yoga Centre. March 2014 Ekam Yoga 200hr Teacher Training in JHB. 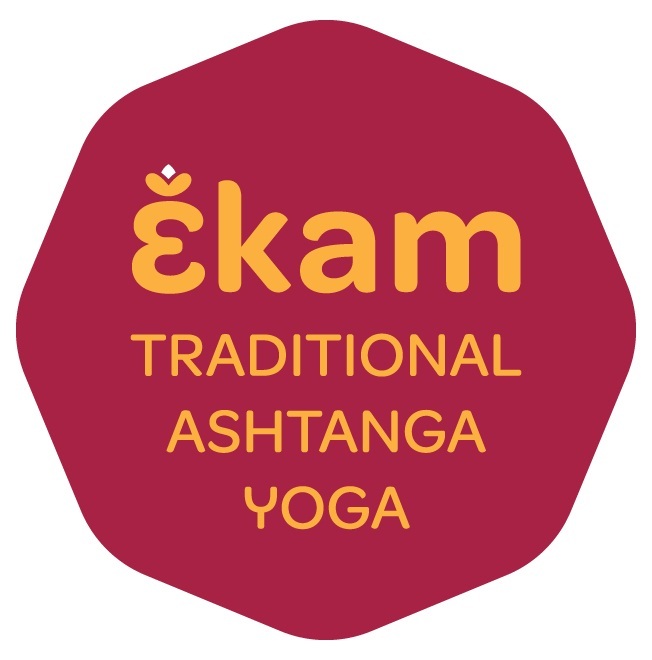 Ekam Yoga Ashtanga Practitioner Training. Ekam Yoga will be offering its second Yoga Alliance, USA registered 200-hour Yoga Teacher Training, tentatively beginning 2 March 2014. 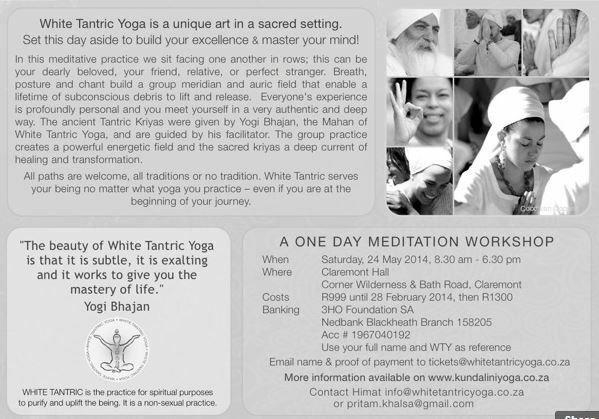 Please contact us on info@ekamyoga.co.za if you would like to receive more information. • An ashtanga vinyasa practice of at least 3 months. I ask that you practice for one month (February) at Ekam Yoga prior to the start of the teacher training, (exceptions may be given, let us know your situation). • The ability to devote three months to the practice of yoga, asana, pranayama, and meditation plus full participation in all weekend seminars, in addition to your regular life. 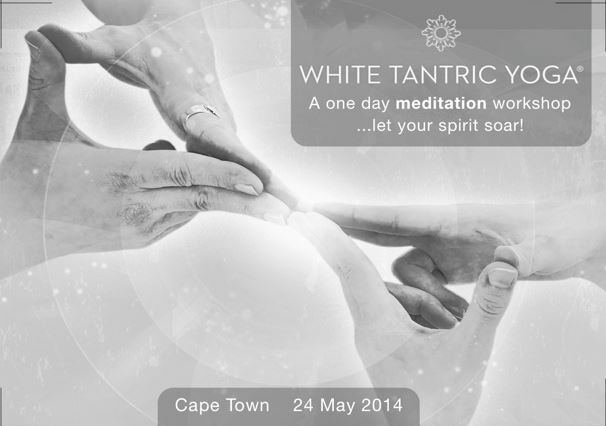 • The desire to deepen and expand your personal practice of yoga, and to share your practice with others. • Completion of the application form and a non-refundable deposit of R4000. The purpose of this training is to broaden your awareness of yoga practices, philosophies and traditions in order to deepen your self-practice and communicate your knowledge of yoga to others. This is a practical training that fulfils the Yoga Alliance, USA requirements for a 200-hour Yoga Teacher Training (YTT). It is structured around the eight limbs, (ashta-anga), of yoga and a daily practice of ashtanga vinyasa yoga. It is meant to open your awareness to what is out there, not dictate a single point of view. The course is founded around core yoga scriptures, (Bhagavad Gita, Hatha Yoga Pradipika, and the Yoga Sutras), practice of the eight limbs, and hands-on experiential learning. This course is intended to challenge and stretch you, but it is only the beginning. A Yoga Alliance-recognized RYT-200 certificate is issued upon completion of the course requirements and proven competency in the ashtanga vinyasa primary series. At the completion of this training you will be fully grounded in your ashtanga vinyasa practice, be able to lead a counted ashtanga vinyasa class and be familiar with verbal and manual adjustments for postures in the primary series. The course duration is 12 weeks. Only 8 students will be accepted to optimize the learning environment. Training takes place in addition to your current life schedule; therefore you may need to adjust your schedule to meet the course requirements. A vegetarian diet is recommended, and a 6-day/week yoga practice is required. In addition, attendance is required at all weekend seminars. • Over 200 contact hours with Yoga Alliance registered E-RYTs and other specialists in their fields. • Practical training in yoga asana, pranayama and meditation, 6 days/week at Ekam Yoga for the course duration. • Weekend seminars covering yoga techniques, training and practice, teaching methodology, anatomy and physiology, and yoga philosophy, lifestyle and ethics. • Course binder and all required reading/listening materials. Course Director: Sarah Yates, E-RYT 200. Ekam Yoga is a Yoga Alliance, USA registered Yoga School. 14th February 2014 at Ananda Kutir Ashram: The origins of Yoga & Vedanta. What is Yoga? What is Vedanta? Where do these traditions come from? How do they relate to one another? In this talk Swami Vidyananda will give insights into the origins of these ancient spiritual traditions that still guide spiritual seekers in this day and age. Date and Time: Friday, 14th February at 18h30. Venue: Ananda Kutir Ashrama. 24 Sprigg Road, Rondebosch East, Cape Town. 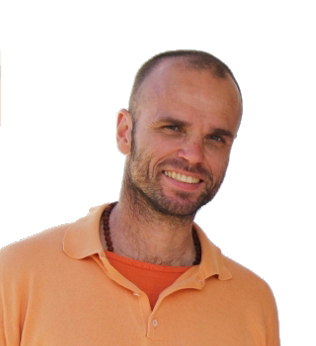 28th February 2014 – 2nd March 2014 Ekam Yoga hosting Michael Gannon for a series of awesome workshops. ATTENTION all Jozi Yogi Bears! Ekam Yoga will be hosting international yoga teacher Michael Gannon for a series of workshops to rock your Ashtanga and move your Vinyasa to a deeper level. 28 February at 6-8:30pm. R450. Chinese Martial Arts Centre, 63 Tenth St. Parkhurst, Jhb. 1 March, 10am-12:30pm. R450. Chinese Martial Arts Centre, 63 Tenth St. Parkhurst, Jhb. 2 March, 12:30pm-2:30pm R450. Go-Yoga Jozi, Thrupps Centre, Illovo, Johannesburg. Contact info@bikramyoga.co.za. His training and experience over the years is testament to his respected reputation and large following as a result of sharing his unique teaching style by training over 250 teachers worldwide in his GAVY Teacher Apprenticeships. So, mark your calendar, save your moola and move your digits to contact Sarah Yates of Ekam Yoga to secure your spot! Yoga4Kids – Well-being for the next generation Teacher Training Course 2014. 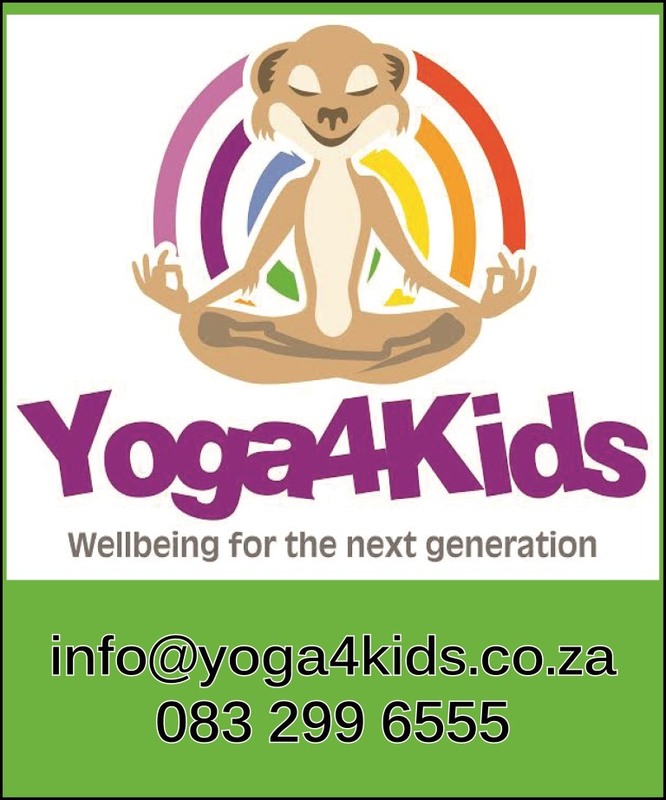 Overview Yoga4Kids has successfully being teaching our yoga, mindfulness and wellbeing programs for children in South Africa since 2003. We are represented at a number of schools and studios in Johannesburg and Cape Town and will expand to Kwa-Zulu Natal in 2014. Since 2005, we have been blessed to share the curriculums of our Teacher Training Modules with many magnificent people. Module 1 is comprised of a 2-day weekend course. This course is open to all people who would like to know how to bring yoga, meditation, soul awareness and mindfulness to children. Module 2 is comprised of a 2-day weekend course and a minimum of 12 hours practical classroom experience. This practical experience will be obtained as you attend, observe and teach the Yoga4Kids children’s yoga classes offered at the schools and studios. This includes our remedial and special needs classes. Module 3 is comprised of a 4-day course. Module 4 is comprised of 80 hours of teaching. Doing homework as assigned during each of the modules. Becoming a Certified Children’s Yoga Teacher. Section 2 – Who Should Take This Training. Change state & manage energy levels. Section 3 – Fees, Training Dates & Venues. Please note the following which applies to all South African training dates & venues given below: Vegetarian lunch & refreshments will be served. Training is held over Saturday & Sunday from 9:00am – 5:00pm each day. You must wear loose-fitting clothing and please bring your own yoga mat & writing materials. Module 2 – R3 500, (includes training manual, and a certificate of competence). Module 3 – R3 500, (includes certificate). Please note that a minimum of four, enrolled persons are required to open Modules 1 – 3. The training details for 2014 are given below. If any venue/s must be changed, all registered clients will be notified accordingly. Section 4 – Content of Modules. Exploring the emotional & physical benefits of yoga exercises for children. Structuring a yoga class for children. Teaching children how to breathe deeply bringing a calm & mindful way to their lives. Practical examples of meditative & energizing breathing exercises. Preparing children for warm-up or Asana. Exploring story & yoga Asana. Creating stories for the main part of yoga classes for children. Exploring yoga, games, imagination & music for yoga classes for children. Exploring affirmations, meditations & visualizations for yoga classes for children. Learning Savasana & how to bring relaxation to children. Teaching yoga to children with special needs. Practical Classroom Experience & Theory / Cost: R3 500.00 Practical Classroom Experience For this component of Module 2, we expose you to eight age-appropriate, classroom teaching experiences and two remedial classroom experiences. You will teach two age-appropriate classes for discussion and feedback. This practical training can commence at any time upon your completion of Module 1. Bringing the study of mind, body & self into your children’s yoga practice. Teaching children about colour & colour therapy. Bringing an awareness of the chakras & their associated yoga postures to children. Creating an awareness of the senses for children & the life skill applications associated with those senses. Working together using partner postures. Teaching older children yoga sets. Structuring a yoga class for older children that explores discipline & mindfulness while still being fun. Module 3 – Workshops / Cost: R3500.00. How to teach mindfulness to children. A practical on children’s yoga games using hoops, sticks and other props. How to run children’s yoga as a successful business including A – Z guidelines on creating a successful yoga class & being the best teacher that you can be. In depth look at teaching children with special needs. Bringing Kundalini Yoga to children. How to teach yoga to mothers with their children (from the age of 2). Nutrition & cooking for children. Module 4 – 80 Hours of Teaching. You can either teach with Yoga4Kids at one of our schools/studios, or you can teach independently at a school or studio in your area. If you teach with Yoga4Kids you will be remunerated and must commit to a minimum of one year’s time. If you teach independently, you must log the premises, students and times with Yoga4Kids head office so that we are able to closely monitor your lesson plans, teaching days and level of competence. Section 5 – Booking & Payment. Your complete contact details including email address and phone number/s. for information on all that Yoga4Kids offers. R9 000.00 will be charged. This will be a once off payment. If you sign up for two modules, a discounted total rate of R6 300.00 will be charged. This will be a once off payment. A deposit of R1 500 is required to reserve your space for each of first three modules. A deposit of R3 000 is required to reserve your space for both Module 1 and Module 2. Any balance owing on any of the three Modules, must be paid on, or before, the weekend in which the training is taking place. Suzanne Manson FNB Randburg Branch Code: 254 005 Account No: 62055 357 555. Section 6 – Client Testimonials. “The Module 1 training was so amazing, thank you for bringing such a divine teaching to my heart, mind and body. The children’s yoga is more special that I expected it to be, it blew me away completely. I find myself thinking about it all the time! At first I thought that I was simply processing the weekend, but, now I know that I am crazy in love with it and that I want to teach yoga to these little angels.” – Tanjia van der Walt, Centurion. We hope you find the information provided helpful and look forward to training with you in the near future. If you have any additional queries, please contact Suzie Manson.